What is that "Blue line" on private session ? .. this version does not install on Windows XP ... should it?! Flash won't update/work on the new version; how do I fix that? All the instructions for fixing it in chrome, like going to chrome://components, don't work. It would be nice if it updated properly, but since it doesn't how do I do it manually? How come the version numbers went backwards e.g. from 64_59 to 60.0.3150.1? 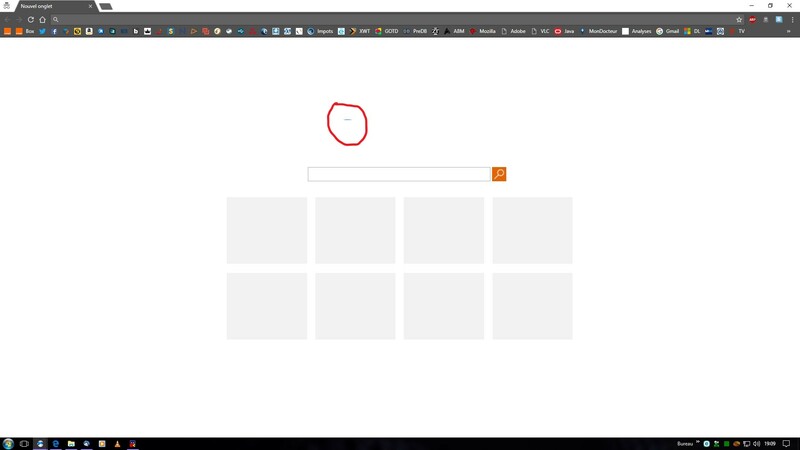 SRWare IRon must have it as this is a basic features of chrome and yes if anyone has problem with it he can always disable it in options but why this feature has been disabled forcibly? I couldn't bring the taskbar icon of SRWare.